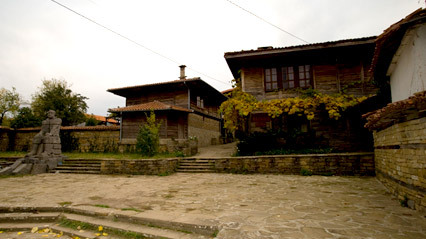 Medven.org - Bulgaria, rural and cultural tourism, authentic houses and nature in Medven, near Jeravna. There are places we always love coming back to. There are stories that we’ve heard a hundred times, however we enjoy listening to them over and over again. The following story is one of those. In it you will find out old almost forgotten traditions, authentic houses preserved for more than a century, adorable people always willing to help as well as some centuries old oaks – they are the silent witnesses of the life and legends of the village.